New Zealand born NJE raps about life experiences and topics that everyday people can relate to. Following what has been a monumental few years, the rapper has had a plethora of releases, including his debut album Life's Scripturez, The Independent Hustlers Mixtape, From The Outside Looking In.. and more recently his upcoming fourth album ‘The Evolution Of One’s Self’. 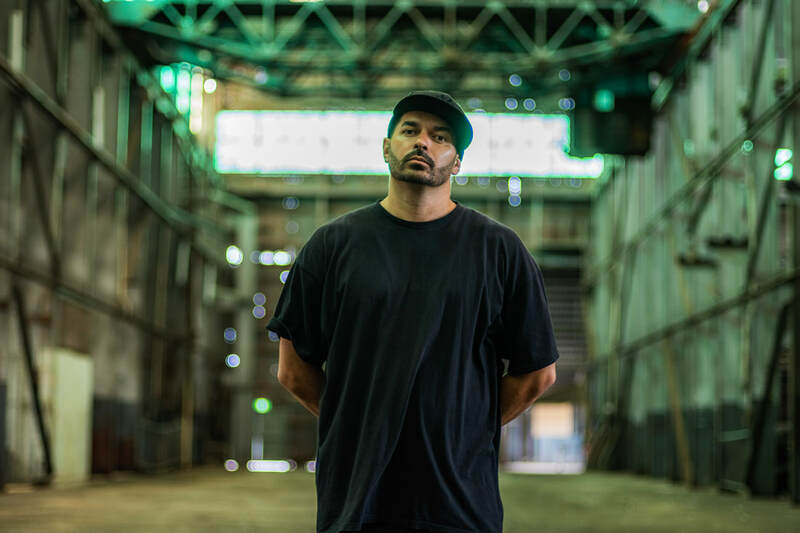 His previous releases garnered critically acclaimed coverage from Channel V, ABC’s Rage, Triple J, Nova 96.1FM and radio stations around Europe. Follow more of NJE and his website through his Website, Facebook, SoundCloud, YouTube & Spotify.